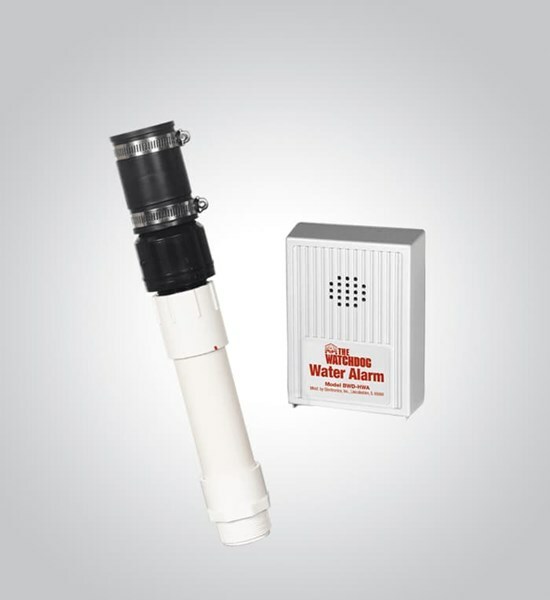 We have been protecting basements from flooding for over two decades! 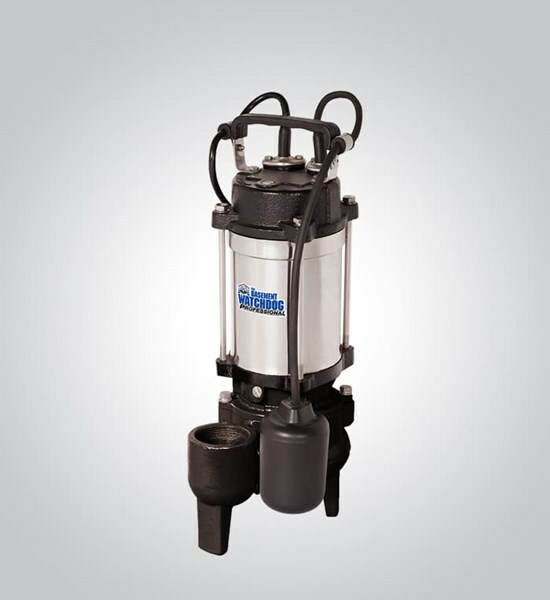 Find the product that best meet your needs! 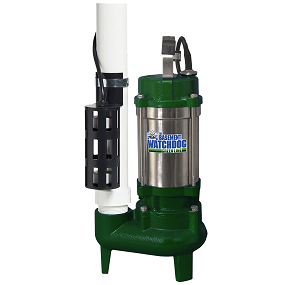 Installation videos demonstrate how easy it is to install a Basement Watchdog battery backup and AC sump pump. 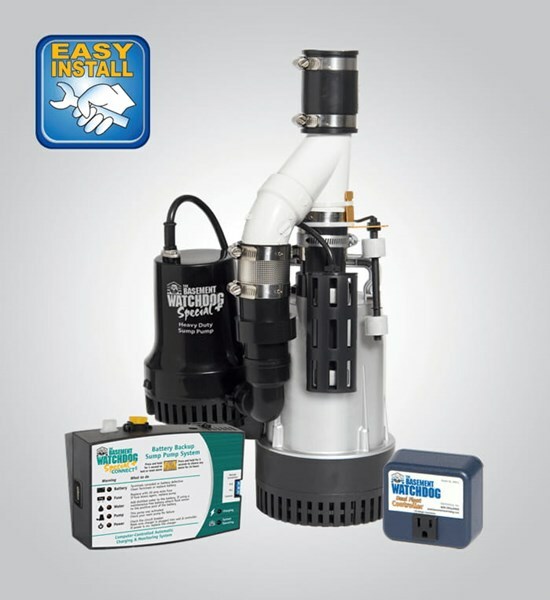 Be sure to watch the video on installing a combination system and witness for yourself how easy it can be. You've got questions. We've got answers. Let us help guide you in the right direction. Below, we've categorized our frequently asked questions to help you out as quickly as possible. Click below to find the best Product Support option. 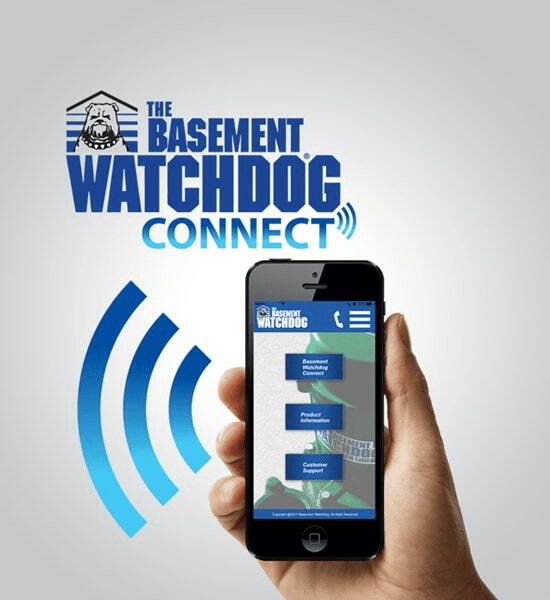 Information at your fingertips! Download the full manual or just the most helpful information for your needs. 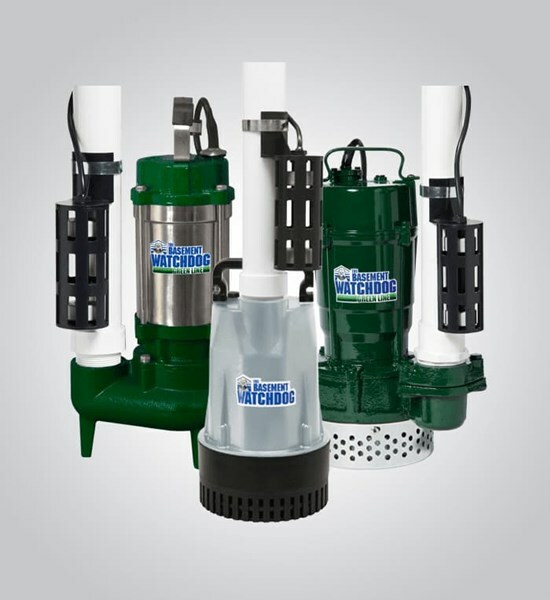 Maintaining your equipment properly helps to prevent future problems and unwanted costs. Finding the right troubleshooting guide should be the first step when dealing with any problem you're not familiar with. 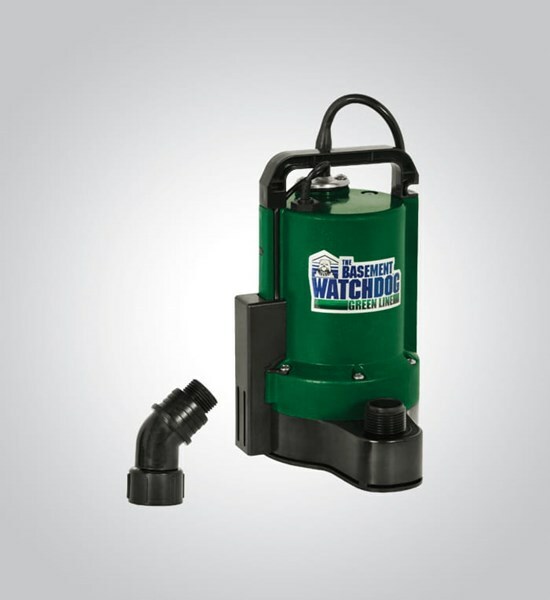 We encouraged to explore our website to learn more about backup sump pumps and the complete line of Basement Watchdog products. 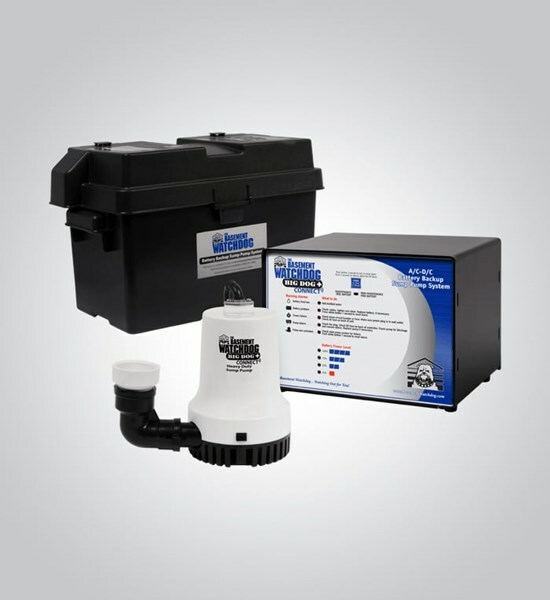 This site will help you decide which system best fits your needs. 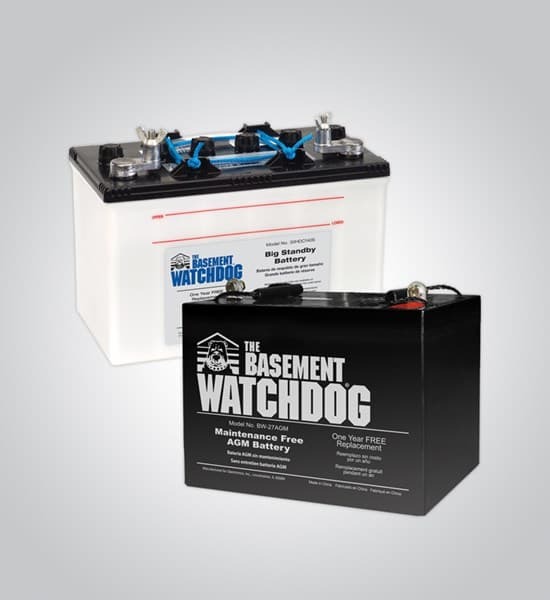 Throughout the Basement Watchdog site you will find a variety of information on everything from the benefits of a battery backup system to how to install one.